The evolution of smart phone technology has made it possible for the users to do complicated tasks in simpler way. 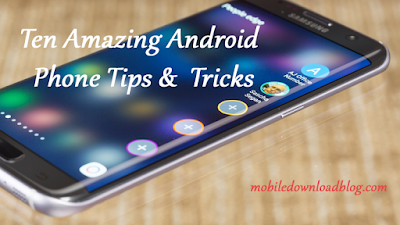 One such task is taking notes or jotting down some important information about any particular thing at a very fast rate on your Android phone. Evernote – This is a very powerful app in which the user can write important notes and even record audio notes along with taking of pictures. Well the only disadvantage is that every time the user wants to access the notes it has to go through the Evernote account. This app is absolutely free. 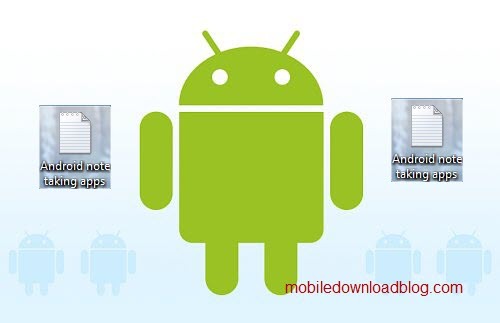 SpringPad – This is a very intuitive app which is free and has immense features concerned with taking of notes. AK Notepad – This is a very simple and free app for the single feature of taking down notes on a yellow notepad. The other features include tagging of notes for quicker search and even setting them as reminders. GDocs – GDocs or Google Docs is the android app which allows the user to take down basic notes and also to create, send/receive documents from the user’s Google Docs account. Note Everything Pro – This is a fabulous app which allows the user to jot down text notes and even to record voice notes. Besides this the user can also scribble some points on the screen and these will be saved. The standard version is free and the Pro has a cost of about $4.50. To download any of the above apps, just search for them in Android market.